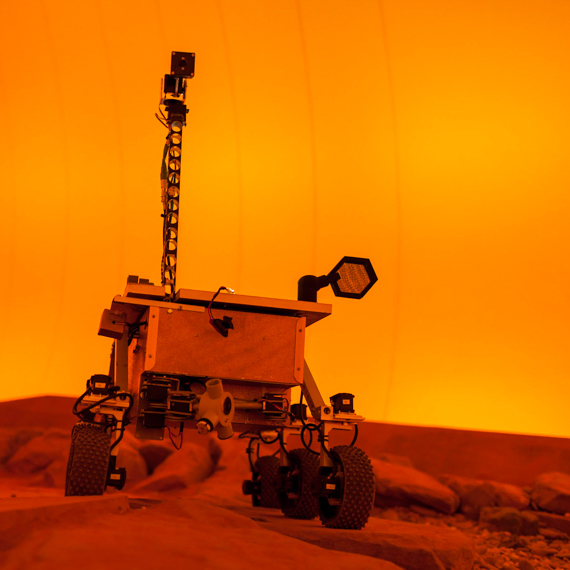 drive a remote robot on the VSSEC Mars surface. work as a team to analyse scientific data about the surface. complete a hands-on laboratory session investigating rocks and minerals from the planet, VSSEC’s Rock and Mineral ID Parade. May also be run at school; apply to VSSEC for information.